Dr. Carolyn Gordon is the chair of the Department of Preaching and Communication at Fuller Theological Seminary, where she has taught homiletics and communication courses since 2007. 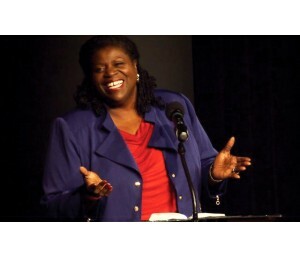 She is dually ordained by both the Southern and the National Baptist conventions, and has more than a decade of pastoral ministry and preaching experience. She earned her MDiv from, Southwestern Baptist Theological Seminary and her PhD from Howard University.